AAHGS Nashville invites you to join the society and become a member! Membership is on a calendar year. 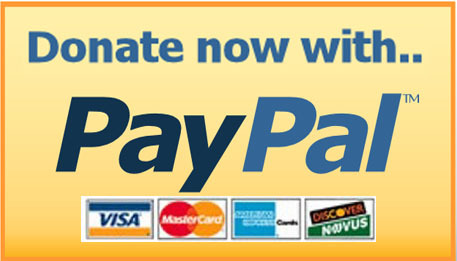 We offer the option of using PayPal to pay for your membership. If you decide to use PayPal, please follow-up your payment by sending an email to aaghsnashville@gmail.com with the details requested on the Membership Application (link below). You can use the links above to purchase a membership using PayPal. Alternatively, you can download and complete the membership application and mail payment to the address indicated on the form.